When Jeffrey Wolf Green retired and went into seclusion he left his daughter Deva with everything that he had ever written which included drafts of various manuscripts which he had intended to publish at various points. This also included every audio tape, video, dvd, and transcript of his lectures delivered over a lengthy career. He also gave Deva his business and asked her to carry on with it. 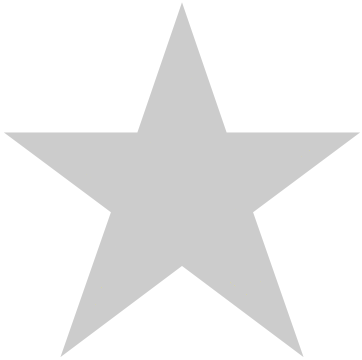 This book reflects her desire to continue to disseminate his work as widely as possible. 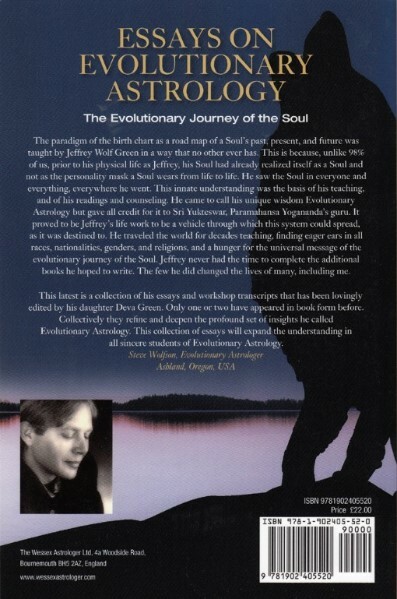 In Essays on Evolutionary Astrology: The Evolutionary Journey of The Soul there is a combination of transcribed lectures with parts of various manuscripts, most of which have never been in print. 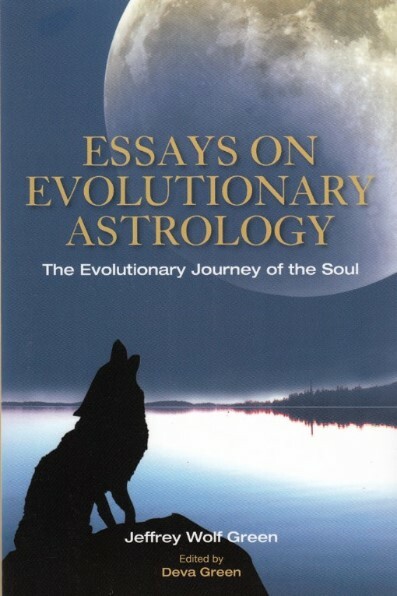 Anyone interested in Evolutionary Astrology will want this to complete their collection of Jeffrey Green's teaching. Pluto Volume 1 - Evolutionary Journey of the Soul and Pluto Volume II - The Evolutionary Journey of the Soul through Relationships are also now published by The Wessex Astrologer.